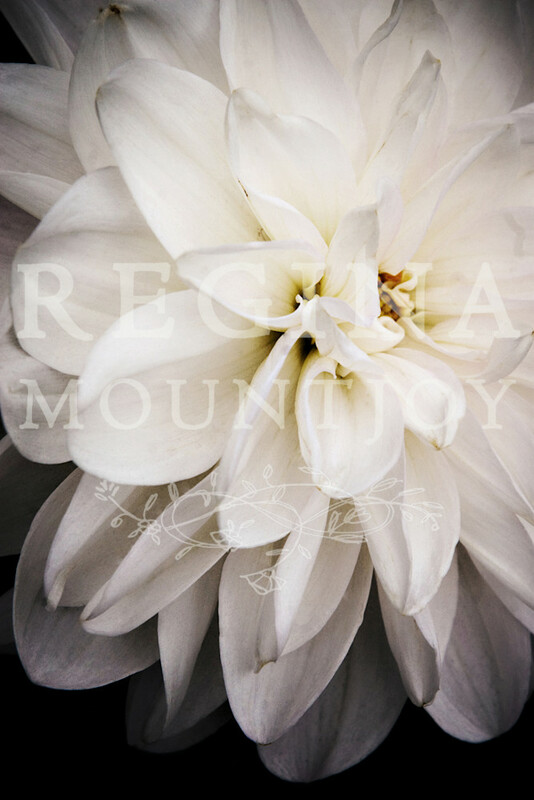 This intimate portrait of a white dahlia is both serene and illustrious; she seems to glow from the inside out. I named her after one of my favorite actresses, Judi Dench. Photographed in the San Francisco Botanic Gardens. This intimate portrait of a white dahlia is both serene and illustrious; she seems to glow from the inside out. I named her after one of my favorite actresses, Judi Dench.